One of the most famous French footballers in the soccer community has got to be Zinedine Zidane. Playing in the Serie A, Ligue 1 and La Liga, Zidane has since migrated from his role as a midfielder to become the coach of the Real Madrid football team. So within this article we are going to look through his historic successes as both a player and manager. We will also analyse whether he was more effective on or off the pitch along with how he got started on his soccer journey all together and other notable achievements he has acquired over the years. So if you want to find out more about this legendary football icon, then continue reading. Taking on three significant roles in the football world, Platini has had a great impact on the sport. Therefore, within this article we are going to explore the various stages of his career. From player to manager to UEFA board member, we will look into the details of these milestones in his career. Along with this we will also explore his entrance into soccer along with his achievements on and off the field. So continue reading if you want to find out more about this infamous French star. 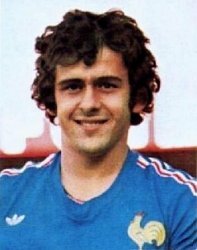 During 1955, Michel Francois Platini was born in Joeuf to parents with Italian ancestry. His greatest soccer influence came from his father – Aldo, who was a professional player for a number of years. 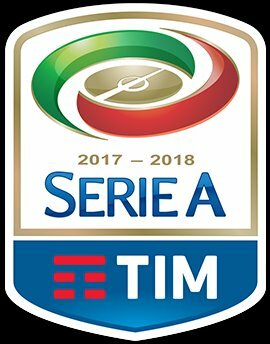 Serie A – What is New For 2018/19? 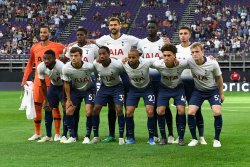 Starting on the 18th August, the Serie A tournament for 2018/19 kicked off with its first set of matches. Coming into a new season, fans are on the edge of their seats with anticipation to see how their beloved team will fair going forward. Although there have only been a few matches played so far, it is all about first impressions in supporter’s eyes and the moves and scores made at the beginning are a reflection on how the teams are expected to perform throughout the tournament. Which is why in this article we are taking a look at how each soccer team playing in the top-flight Italian football league are coping this early on in the season. From the most outstanding performance to date, the scheduling of the games and even taking a quick peak at how Ronaldo is doing with his new club Juventus. Serie A is a widely supported and adored Italian soccer league which is where team’s like Juventus, AS Roma, AC Milan and Inter Milan compete to lift the trophy. 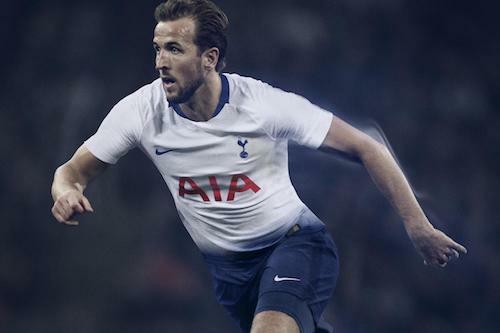 The beginning of the 2018/19 season is just around the corner and three of the top four clubs have already launched their home jerseys. With the coming weeks enabling us to see the rest of the shirts from the teams. 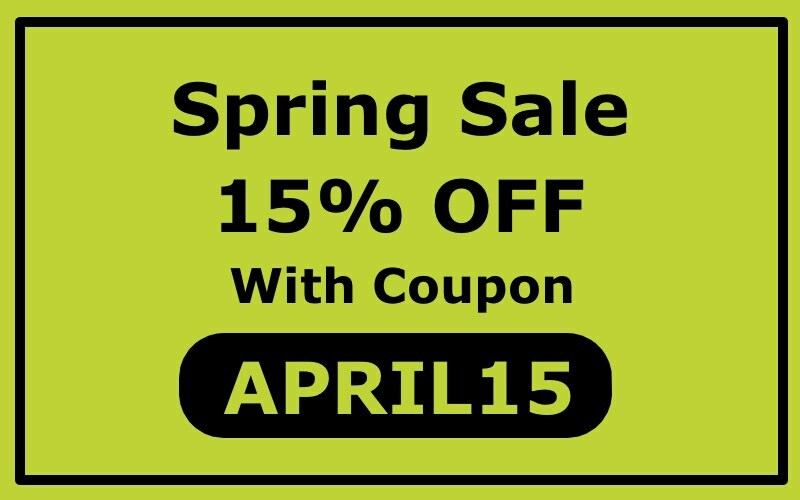 Fan’s are always waiting on the edge of their seats to see what the manufacturers are producing next for the core sportswear ranges. So within this post we will look through the Juventus, AS Roma and Inter Milan shirts which are already released. This will give you a preview on what they look like and how they compare to last seasons. While other leagues around Europe have been concluded as early as December of last year, one remains strong with two teams going toe-to-toe for the title. The country is Italy and the league is Serie A, with Juventus chasing their seventh consecutive Scudetto, while Napoli are in search of their first league title since 1990. What has been truly magical is how these two teams have not eased the pressure on one another at any point throughout the season so far. Even when Juventus took the lead for the first time during the campaign after Napoli’s collapse to Roma, the Neapolitan club kept their faith and just made sure they picked up points in their following two games. In a league that has dwindled over the past decade, it has been quite the surprise that the most exciting domestic competition this season has been Serie A.
Italy have had a long standing tradition of competitive football throughout the 90s and 00s, but the league has been dominated by Juventus for the past six years which has reduced that somewhat. Yet, this season, Serie A remains the only competition in Europe’s top five leagues to still be embroiled in a fascinating title race. Italy's 1-0 aggregate loss to Sweden in their World Cup qualification play-off has sparked a maelstrom of emotion within the Italian football community, with an outpouring of sadness, disappointment and anger greeting the final whistle at the end of the goalless second leg at the San Siro. The defeat means the Azzurri fail to qualify for a World Cup finals for the first time in 60 years, denying legendary goalkeeper and 2006 World Cup winner Gianluigi Buffon the dream career bookend of bowing out at next summer's tournament in Russia, while fellow veterans Daniele De Rossi, Andrea Barzagli and Giorgio Chiellini have also confirmed their subsequent international retirements. Over the course of the last six years, Serie A's title race has been something of a formality. Juventus, under Antonio Conte and now Massimiliano Allegri, have cruised to the Scudetto year after year without any serious competition. However, in the famous words of Bob Dylan, for the times, they are a-changin'. We are finally immersed in the wonderful spectacle that is a competitive Italian league. After 12 games - AS Roma and Lazio have only played 11 - Napoli sit at the summit, one point ahead of reigning champions Juventus and two in front of Luciano Spalletti's Inter.